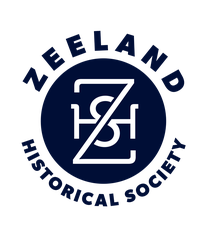 Due to the generous support of members and donors, the Zeeland Historical Society was able to update signage at the schoolhouse. 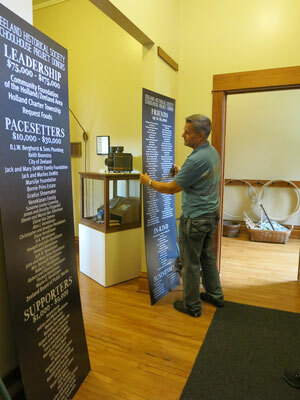 The Zeeland Print Shop replaced the signs that recognize donors who have contributed to the restoration and maintenance of the New Groningen Schoolhouse. Thank you, Brian ! !